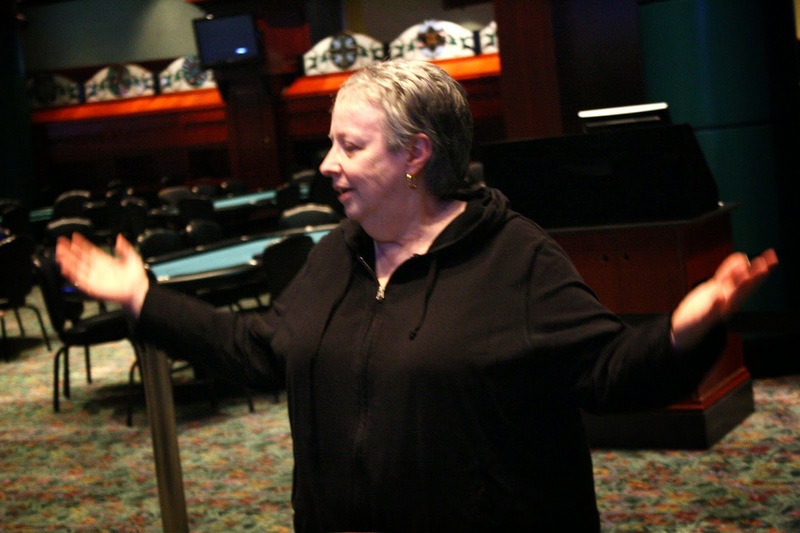 After agreeing to an equity chop with opponent Thomas Powers, Therese Belisle was not shy about getting her chips in the middle. 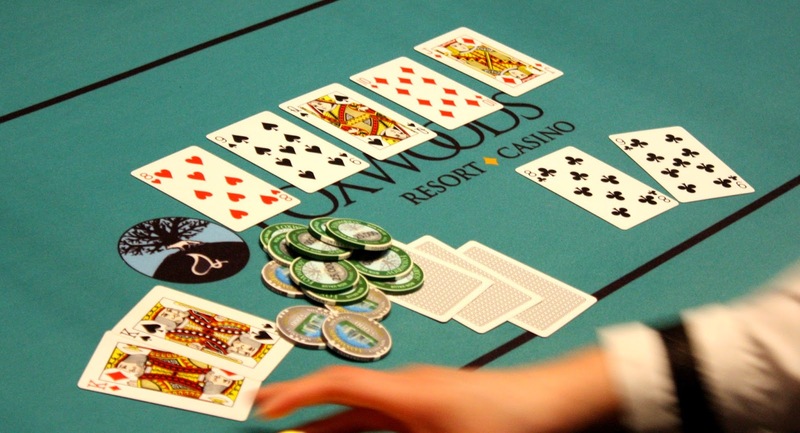 She had doubled through Thomas with pocket nines against pocket sixes, which gave her a slight chip lead. Not long after, Thomas was all in with [4d][4c] against Therese's [Ac][9s], the same hand she eliminated Paul Freedman in 5th place with. Therese flopped an ace when it came [8c][Ad][8s], and she closed the door on Thomas's two outer when the [As] hit the turn. The meaningless [Js] river fell, and the stacks were counted down. It was confirmed that Thomas was covered and eliminated. Therese will take the title along with $10,200, the trophy, and the watch. Therese had stood up for all of her big pots at the final table as she believed it was lucky, so it was only fitting that we'd take her winners photo standing up as well. Therese can't believe she won! It was a preflop cooler as the heads up players both picked up pairs, Therese Belisle with [9h][9c] and Thomas Powers with [6s][6c]. No sixes came up, but Therese did make an unnecessary set on the [4h][3h][2s][Td][9d], and she will double up! Joe Connor was all in holding [6c][3c] against his opponent's [Kd][8d]. Joe flopped a gut shot when it came [Qd][4s][2s], but the board ran out [Ks][Qs] to miss his draw. 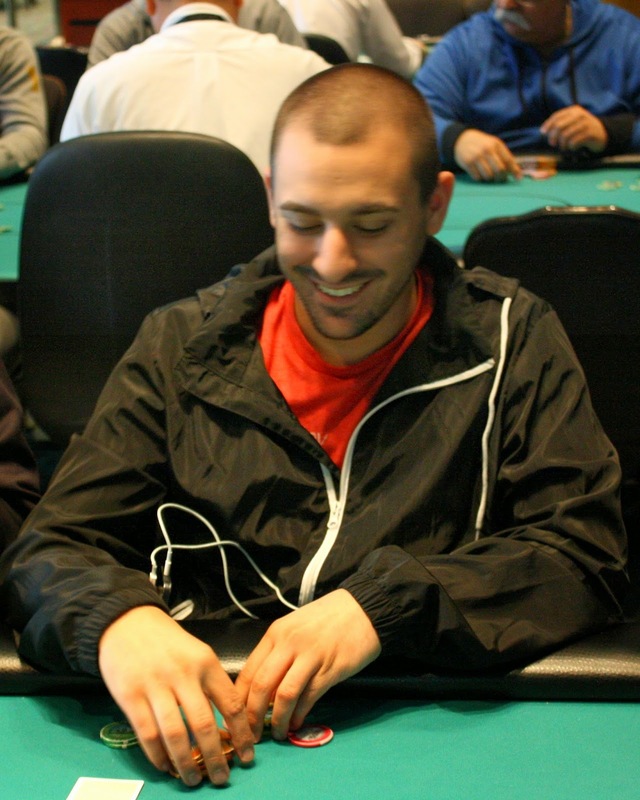 Joe will earn $6,121 for his third place finish. 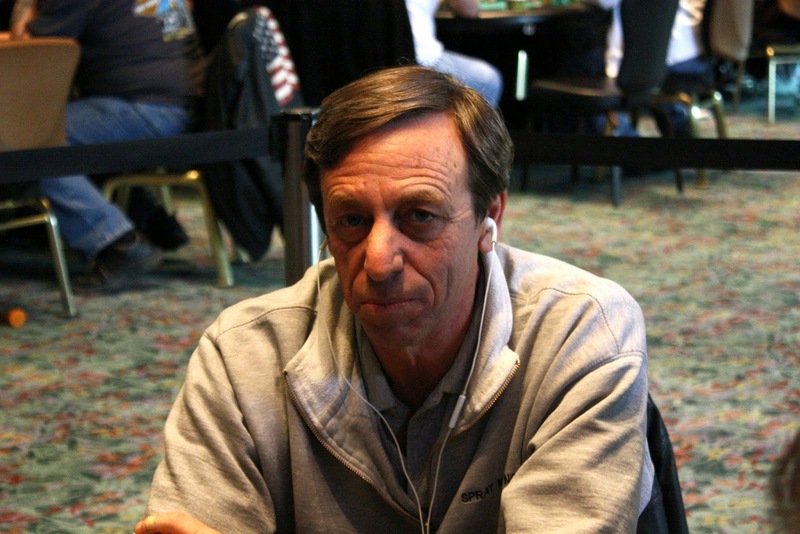 On a [8h][9s][Qs] flop, Louis Russo was all in and ahead with [9c][8c] against Joe Connor's [Ks][Kd]. The dealer burned and turned the [Td], which gave Joe gutshot outs to go with his counterfit two pair and set draws. Amazingly, the [Jd] hit the river, putting a straight on board but giving Joe a slightly superior king high straight. 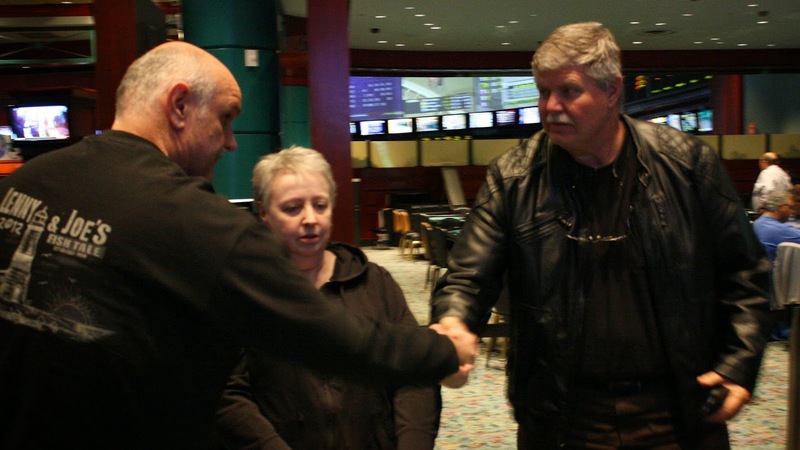 Louis was stunned and headed to the payout desk to collect $4,592 for his 4th place finish. 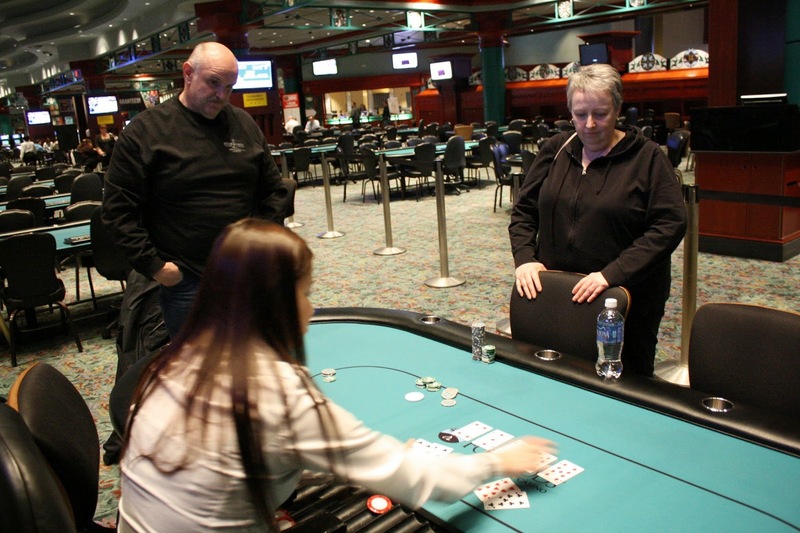 At 20,000/40,000 blinds, Therese Belisle opened to 125,000 from the button before Paul Freedman moved all in from the big blinds for 395,000. Therese went deep in to the tank, but finally got out of her chair and made the call. Paul flopped huge as it came [Tc][2s][5c] to give him straight and flush draws as Therese cringed. 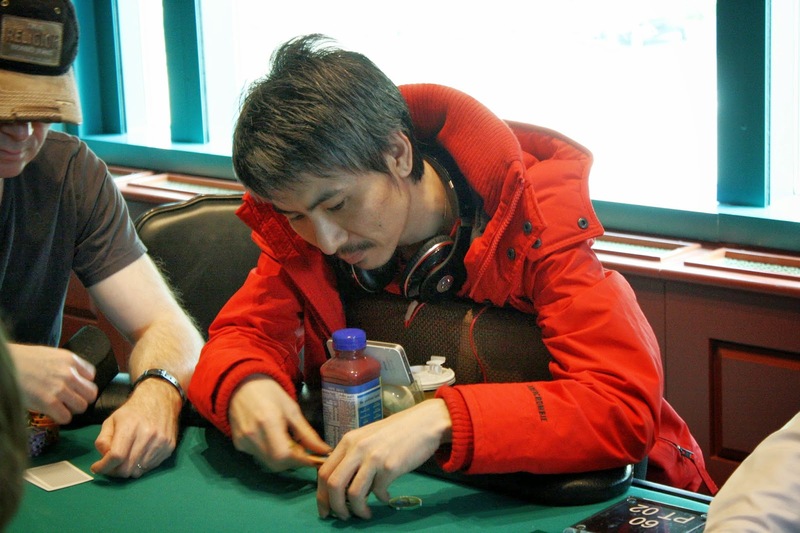 But she held him off as the turn and river fell [9h][2h], and Paul was left with just ace high. 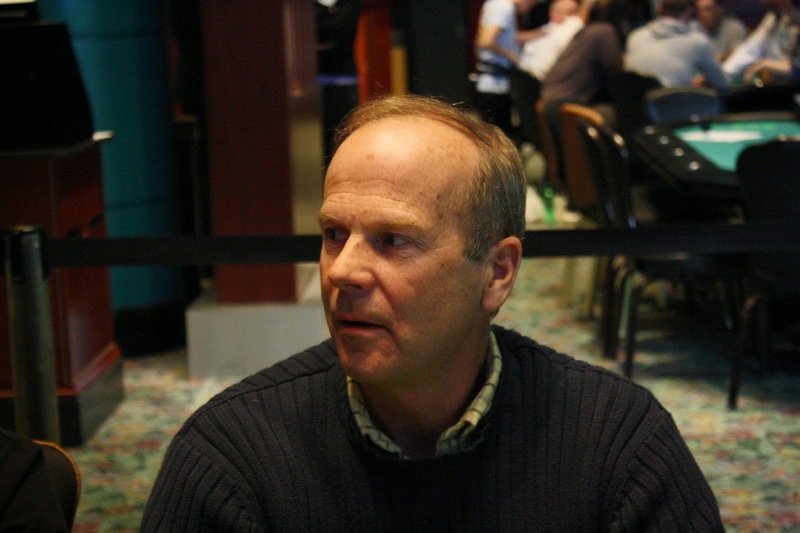 He will exit this tournament in 5th place, good for $3,498. 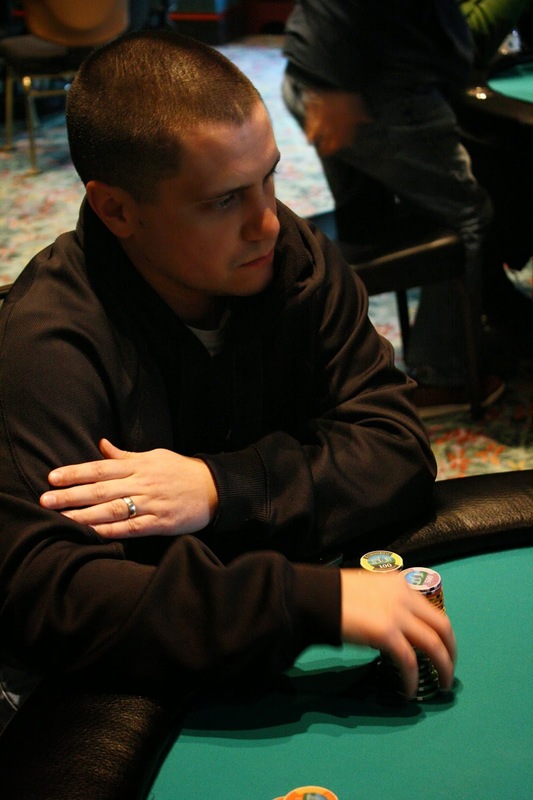 Michael Crowe was all in with [Ks][7d] against his opponent's [Ad][4c]. Michael was an underdog to survive, but the [Kh][3c][2h] changed that. As long as a five or an ace didn't come up, Michael would double up. 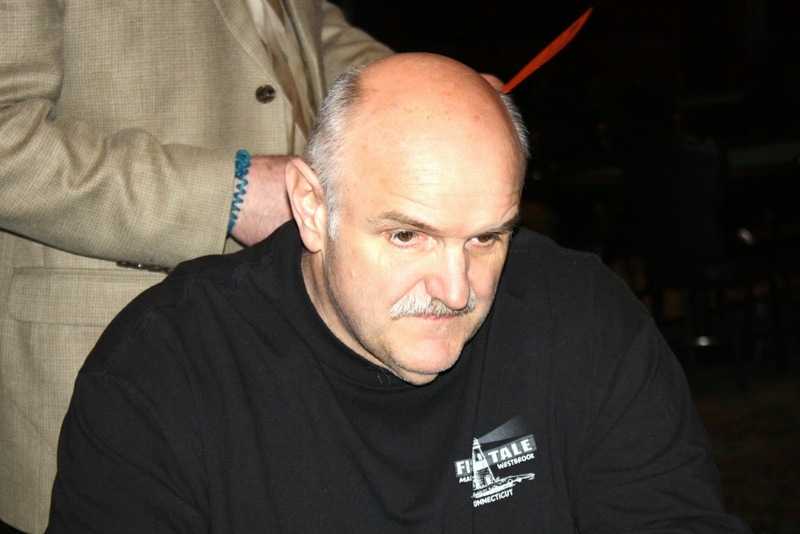 As has been the trend at this final table, the turn left Michael drawing dead when the [5h] was dealt, and the [6s] river gave his opponent an unneeded higher straight. 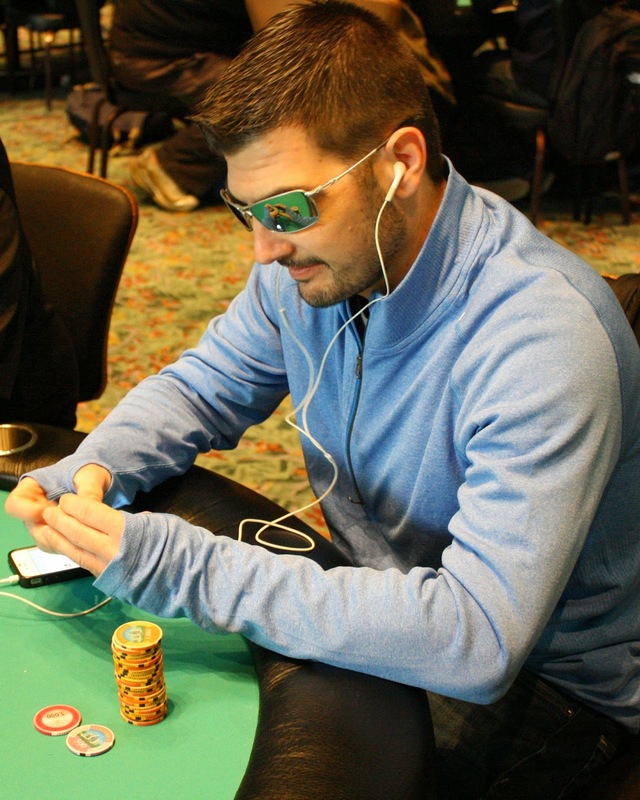 Michael will collect $2,842 for his 6th place finish today. 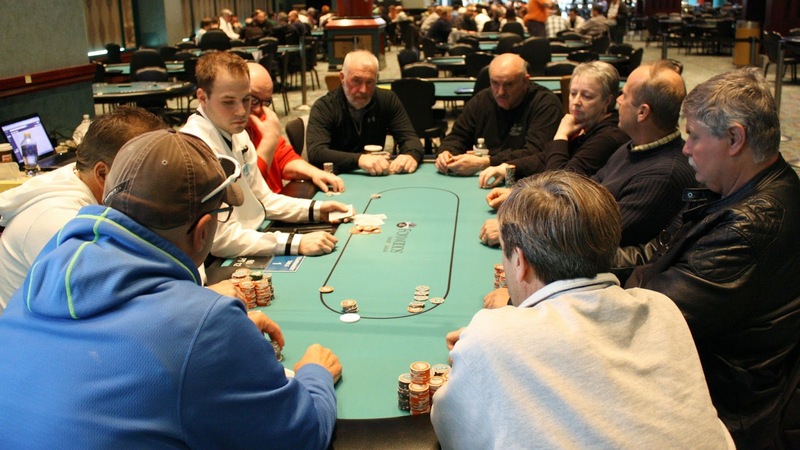 The six remaining players are now on their dinner break. They have agreed to make the dinner break 45 minutes, so play will continue at approximately 7:15pm. 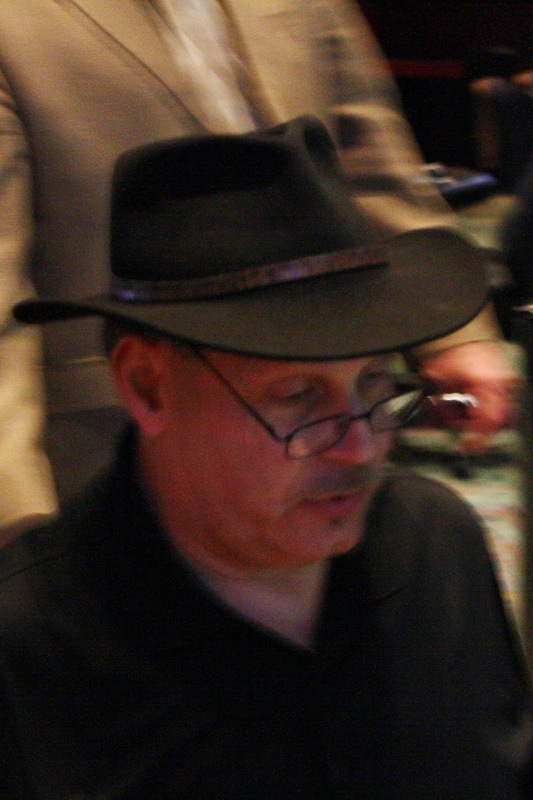 Mark Goodwin was all in with [Ac][Qs] and was looking to chop with Paul Freedman's [Ah][Qh]. 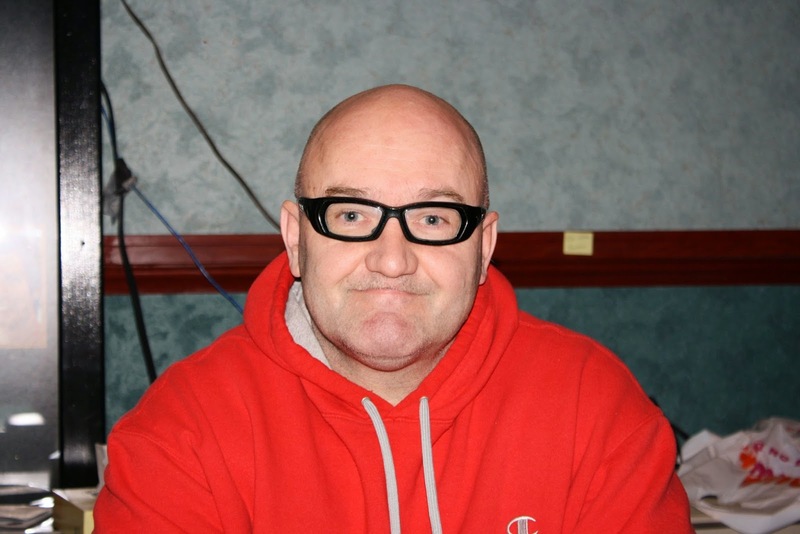 The [Th][6h][Jc] flop, however, gave Paul a heart freeroll. 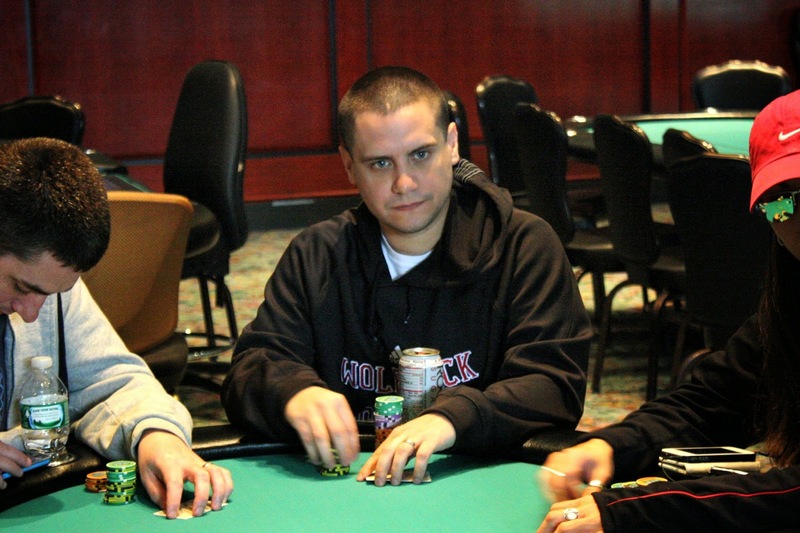 It didn't take long for that freeroll to come in as the [7h] hit the turn. The meaningless [5d] hit the river, and Mark shrugged and said, "Nothing I could do." 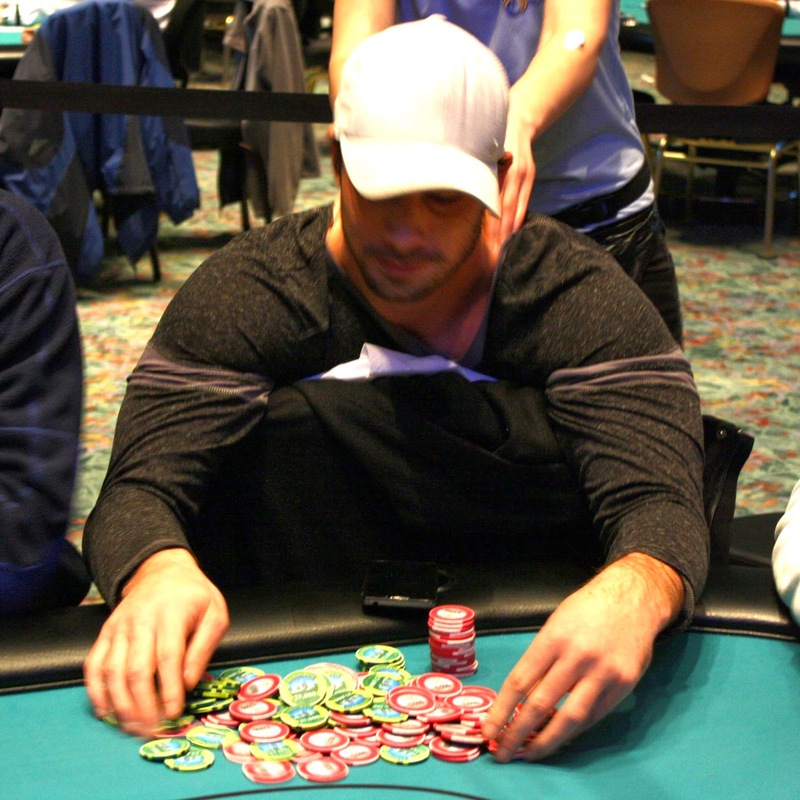 Mark took the beat well, and he will also take home $2,296 for his 7th place finish. Douglas Johnson was all in with [Jd][Th] but ran into his opponent's [Qs][Qc]. The board ran out [7s][3c][3h][Ks][2s], and Douglas will exit this tournament in 8th place. He will collect $1,858 for his efforts. Norman Messier was all in with [As][4s] and was called by his neighbor Thomas Powers who held [Jd][Jc]. 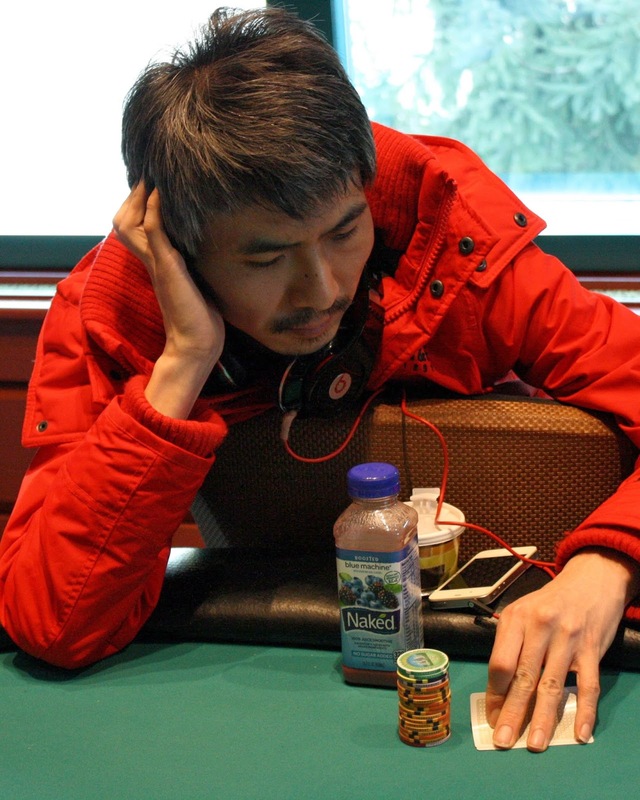 The [5c][7s][3c] flop was pretty good for Norman, giving him a double gutshot to go along with his overcard and backdoor flush draw. The [4c] turned opened up two more outs for Norman, but the [8h] river was one of the cards that didn't make his hand. Norman will earn $1,479 for his 9th place finish today. 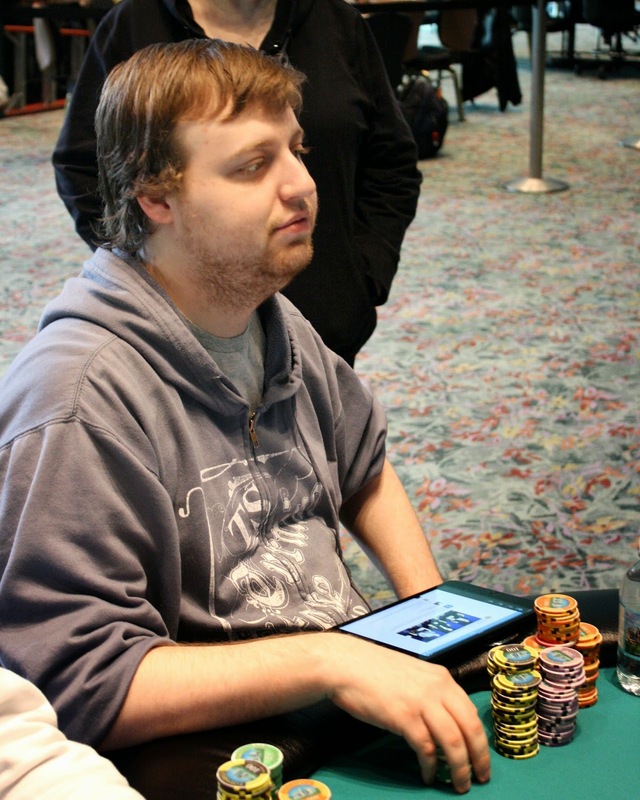 Peter Torkildsen was all in preflop holding [Qh][Jc] against his opponent's [Th][Tc]. The flop fell [3s][8s][Td], giving Peter a gutshot straight draw against his opponent's top set. 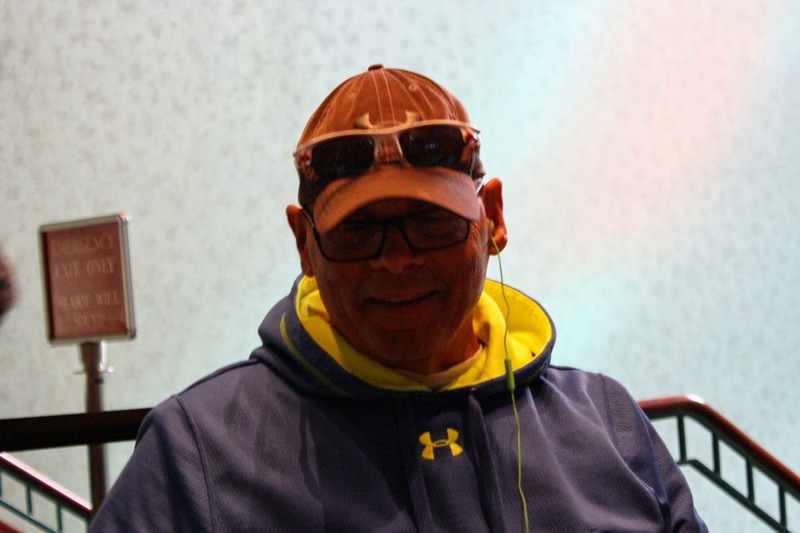 The [3c] turn meant Peter was drawing dead, and when the meaningless [3d] hit the river, Peter headed to the payout desk to collect $1,038 for his 10th place finish. 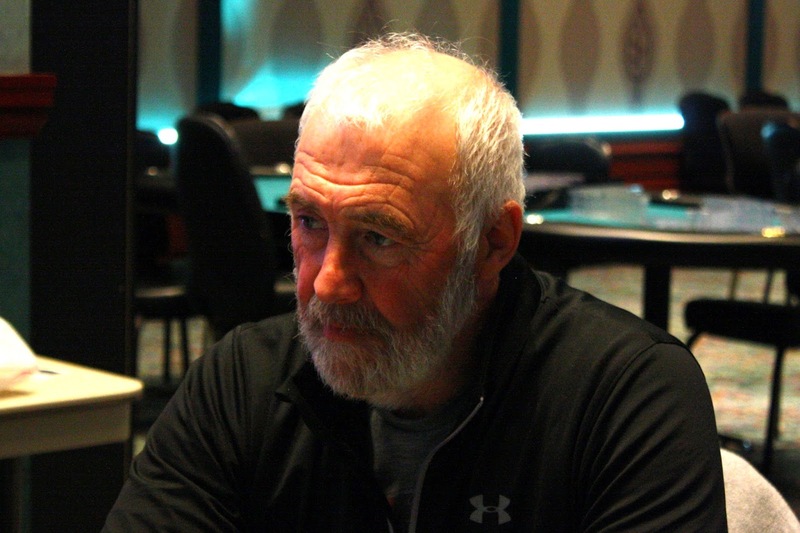 Cards are back in the air for Event #16 $400 NLH Seniors. Blinds are currently 2,500/5,000 with a 500 ante, and we will play down to a winner today. 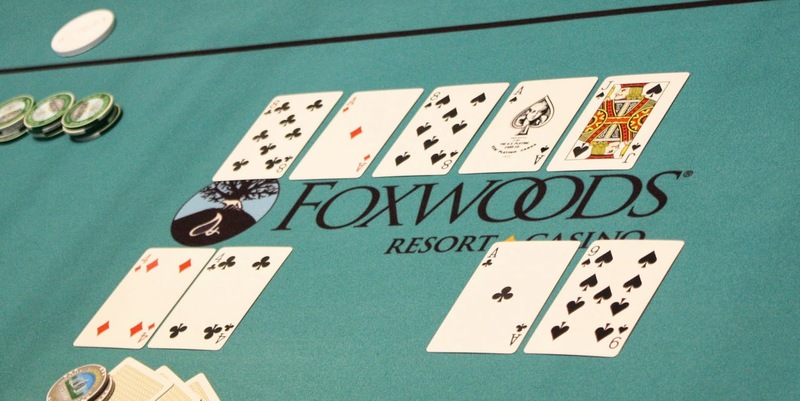 Cards are in the air for Event #17 $1,100 NLH. This is a re-entry event, and registration is open until the end of level 8, which is approximately 6:25pm. 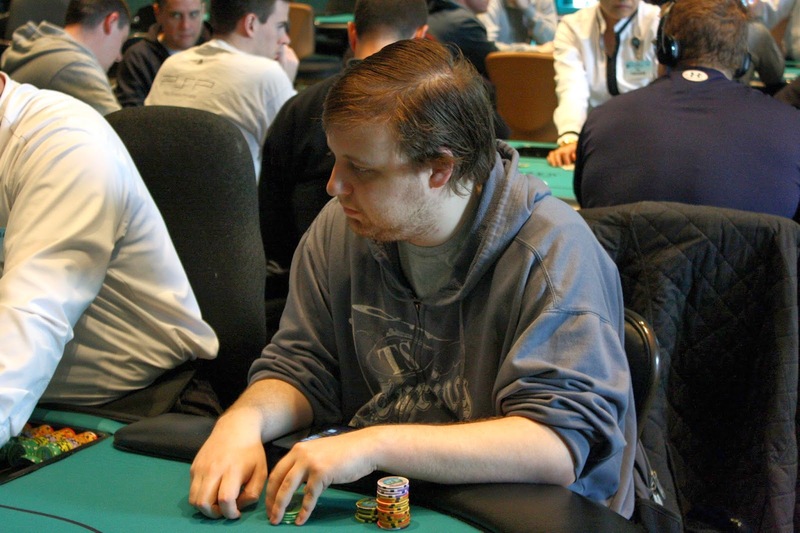 Players start with 20,000 in chips, and levels last 50 minutes. 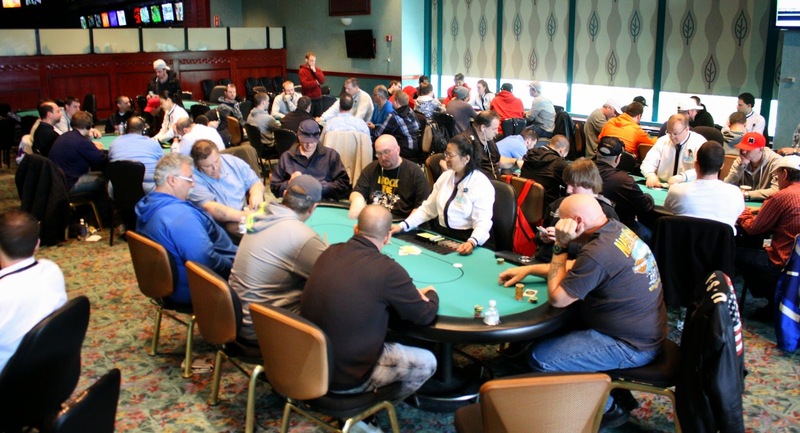 At 11am, Event #17 $1,100 NLH kicks off.This is a re-entry event, and registration is open until the end of level 8, which is approximately 6:25pm. 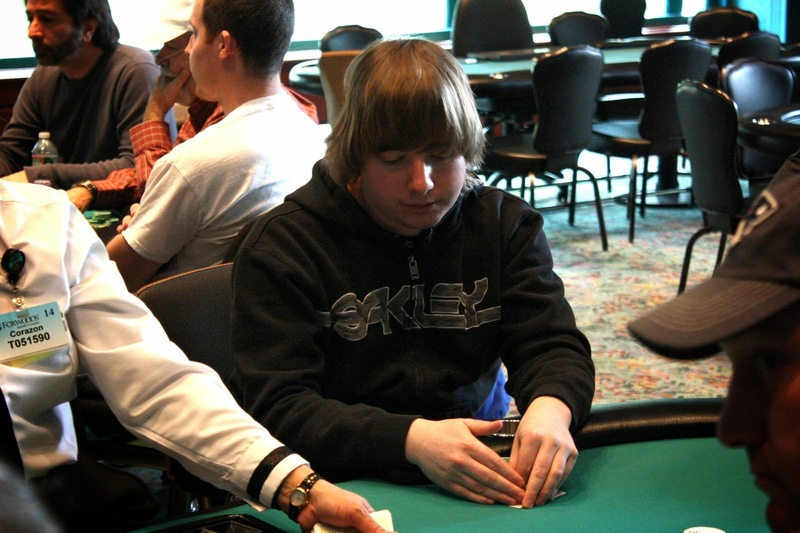 Players start with 20,000 in chips, and levels last 50 minutes. 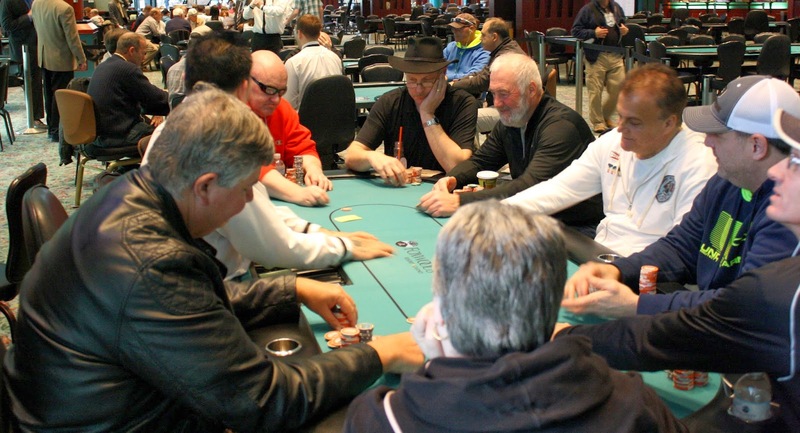 At 12pm, Event #16 $400 NLH Seniors will be returning for Day 2. 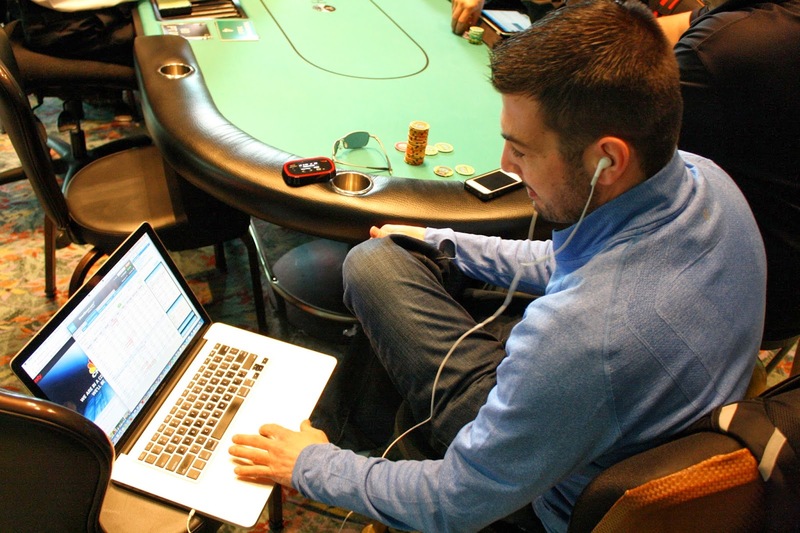 24 players remain and we will be live streaming a featured table. They will be playing down to a winner today. 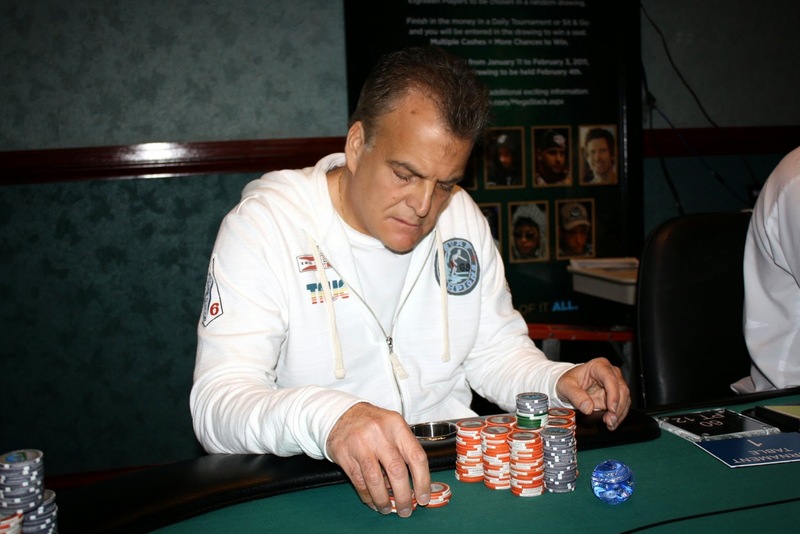 At 1pm, Event #18 $300 7-Card Stud Hi/Lo 8 or Better will kick off. 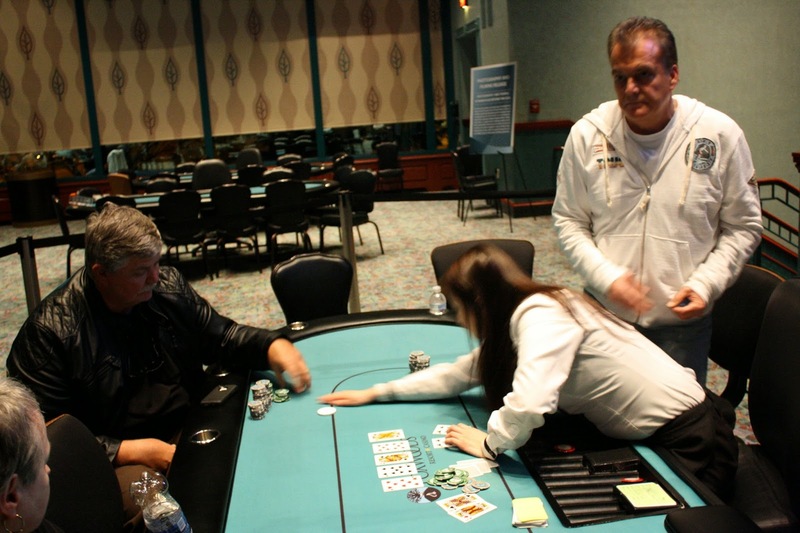 Players start with 10,000 in chips, and levels last 30 minutes.